This vape has a long lasting battery not only for its compact size and portability, but because this product charges extremely fast for a 2hr vape session. The vape max also comes with a Pyrex glass mouth piece ready to go right out of the box. 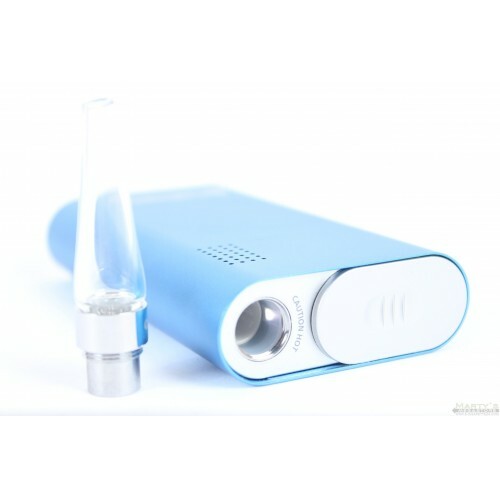 The Big Cloud Vapor Max is a ideal for dry herb vaping. Vapor Max is a really nice vape pen and is one of the most popular of the new releases. 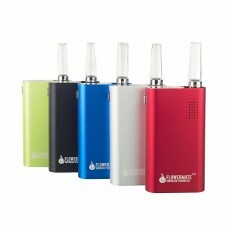 Buy vaporizers from us because we guarantee quality products and customer service. Vapor Max is a leading dry herb vaporizer company that does a really good job with their products. When you use this dry herb you will notice you only need a little bit of dry herb for your vaporizer. The glass mouth piece is great instead of a rubber mouth piece. One main reason customers like this mouth piece is the fact that is doesn't leave a taste on the mouth piece. This is huge for those that like a clean vape. 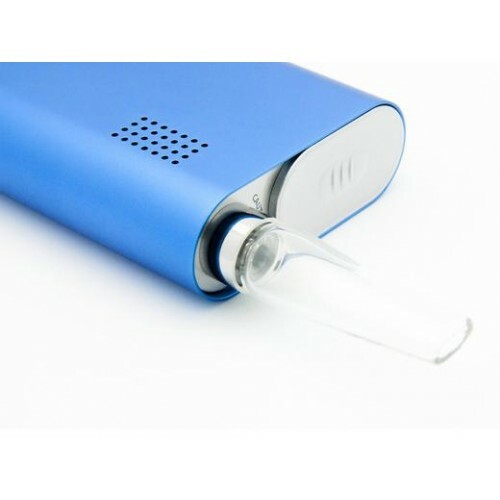 Check out this dry herb vaporizer for sale while they are still on sale.